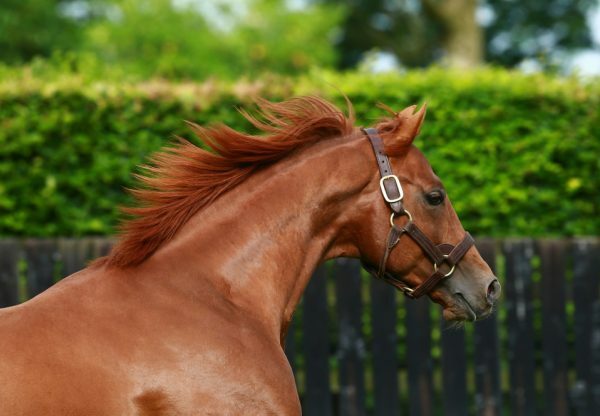 Sheikh Mohammed’s Godolphin team are understandably big fans of Australia, having campaigned his first stakes winner Beyond Reason (2f Australia-No Explaining, by Azamour), and the group added another of the sire’s choice representatives at Goffs to their string on Tuesday. 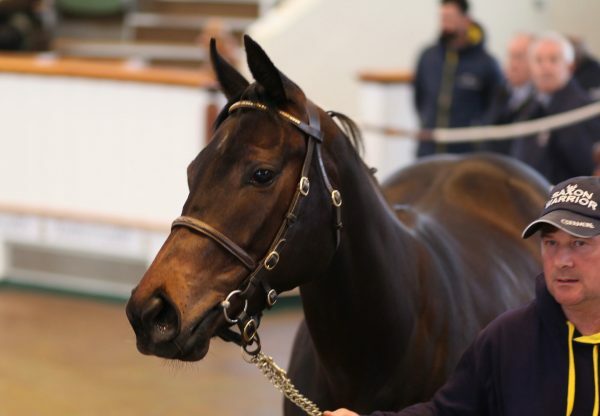 Anthony Stroud, acting for Godolphin, went to €475,000 for the filly out of a half-sister to G1 Arlington Million winner Debussy at the Orby Yearling Sale's opening session. 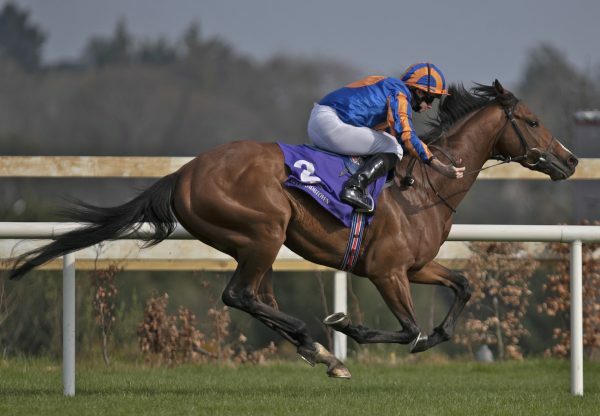 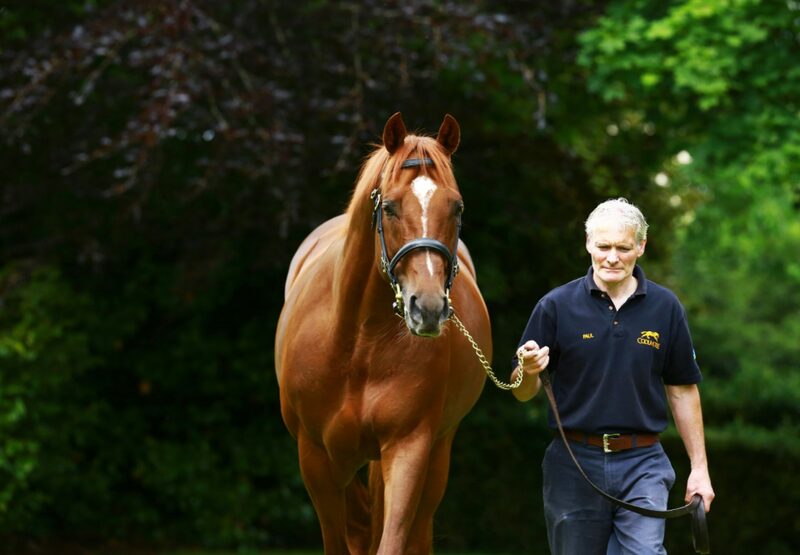 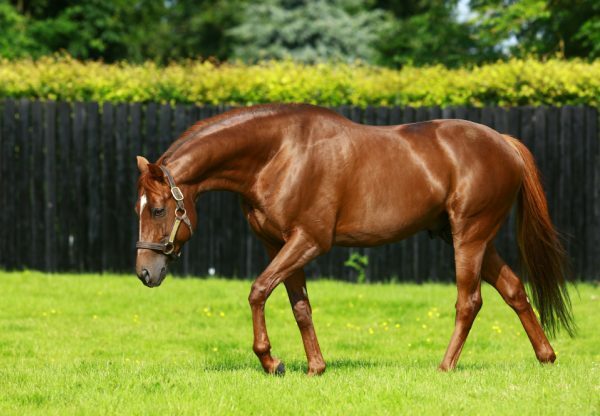 Other yearlings by the popular dual Derby winner included a €245,000 colt bought by Stephen Hillen and a €210,000 filly purchased by Cheveley Park Stud.